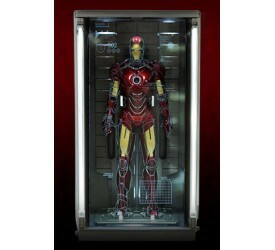 Grab a shovel, or just say his name three times and see..
QMx is excited to bring you the first screen-accurate, .. 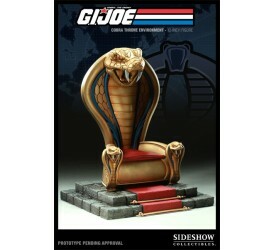 Sideshow Collectibles is proud to present the Cobra .. 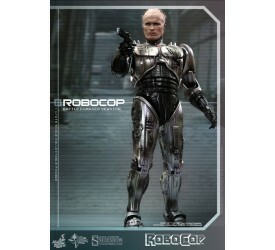 The latest to join the G. I. Joe 12-inch Figure Envi.. 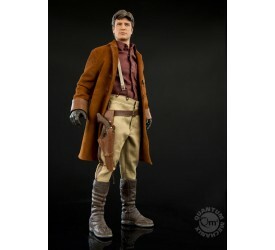 Joining Sideshow's line of the Indiana Jones col.. 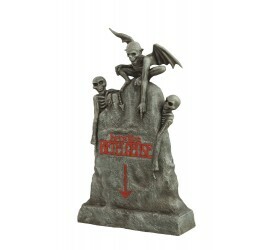 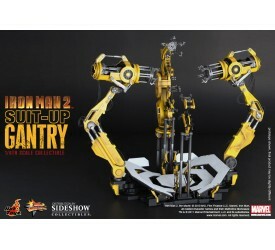 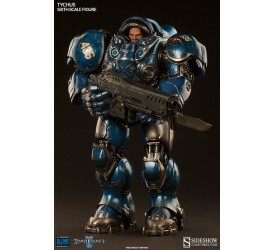 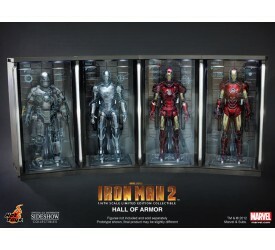 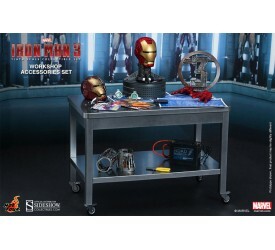 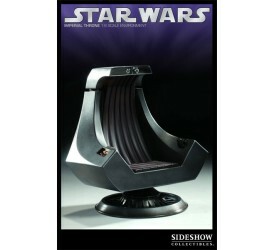 Sideshow Collectibles is proud to present the Hot To.. 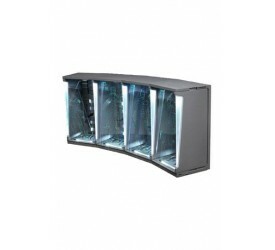 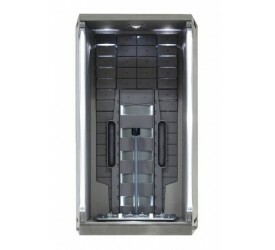 Beautifully designed to combine functionality and moder.. 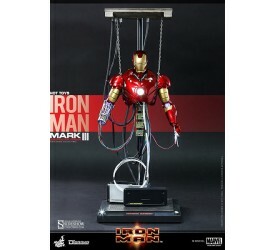 In the film Iron Man , Tony Stark is seen repairing the..
A cruel Gestapo officer with a clipped, bureaucratic.. 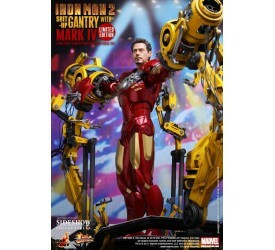 Sideshow Collectibles and Hot Toys are delighted to pre.. 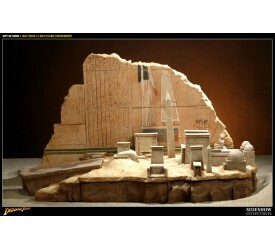 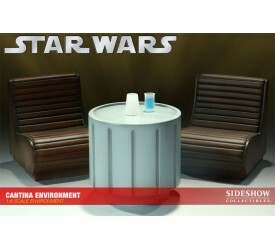 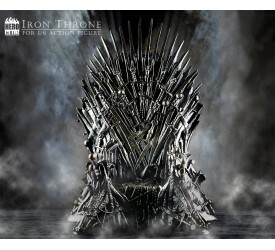 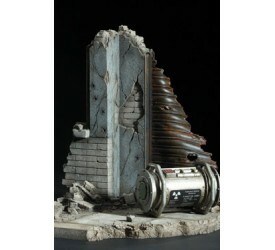 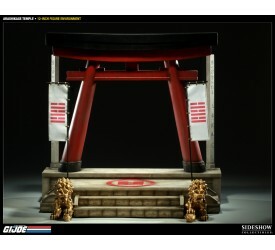 The Imperial Throne 1:6 Scale Environment captures e.. 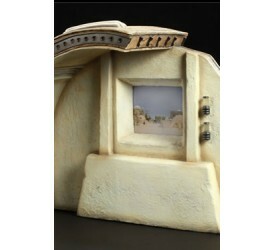 The Mos Eisley Cantina Environment features the scen..
From the infamous watering hole of the Tatooine dese.. 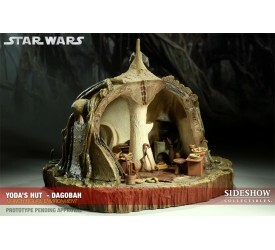 Sideshow Collectibles is proud to present the Yoda&a.. 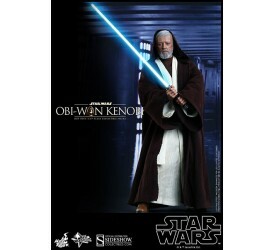 The legendary Jedi Master Obi-Wan Kenobi is one of the ..
From Blizzard Entertainment's best-selling strategy..
Iron Man 2 Movie ..